Anne Buttimer died in Dublin on 15 July at the age of 78. She was a truly global figure who worked tirelessly to promote dialogue among scholars, planners and citizens around the world. 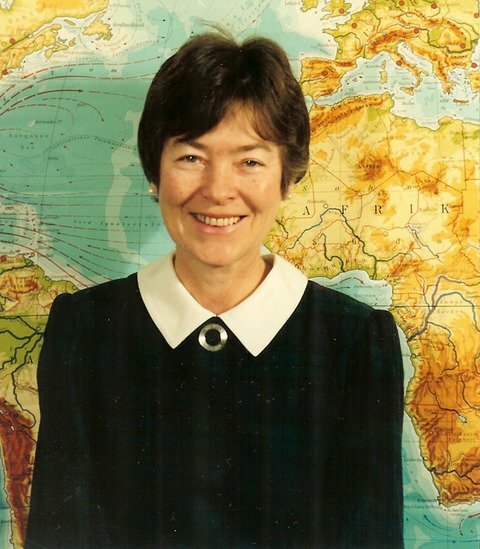 Professor Buttimer was an RGS council member and president of the IGU, and among other honours received the Murchison Award (1997).